Who’s winning? Well, the iControl should be shipping soon, but isn’t shipping yet; the BCN-44’s whereabouts on North American shores are unknown at this time. Only the Reflex is actually shipping. 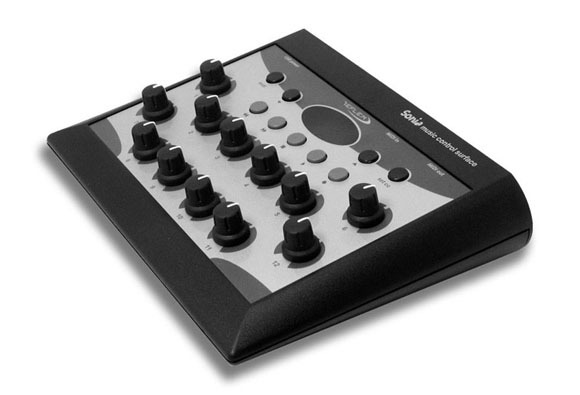 Then again, only the Behringer has continuous knobs (of these, anyway), if you’re into that sorta thing. All things considered, I’d rate the Reflex kit as the most useful of these. Tune in for another thrilling episode of KnobWatch, same twiddly time, same twiddly channel. Don’t forget to breathe; I know you’re really excited about this.